Where the island name is hyperlinked, this links to an article or location page on this site, plus in most cases we have links to pages within Wikipedia. Most Wikipedia pages have a link at the top right to mapping services, that will let you see where the island is, as well as maps and aerial views. If you feel we have missed a significant island then please let us know, the objective has not been here to list every island, there are too many, but to list the significant ones, and those of specific interest. 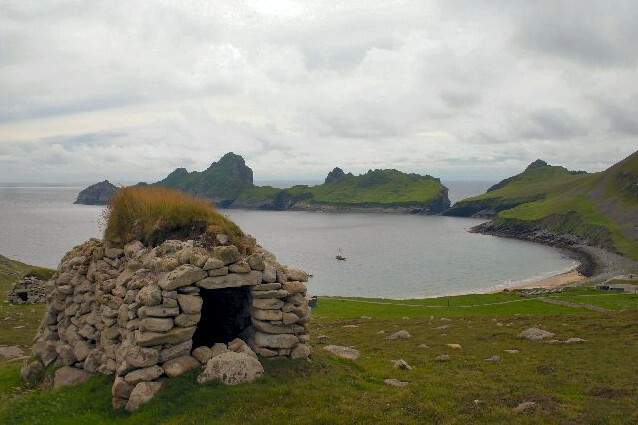 If you have knowledge of an island or photos then consider writing it up for us to add. 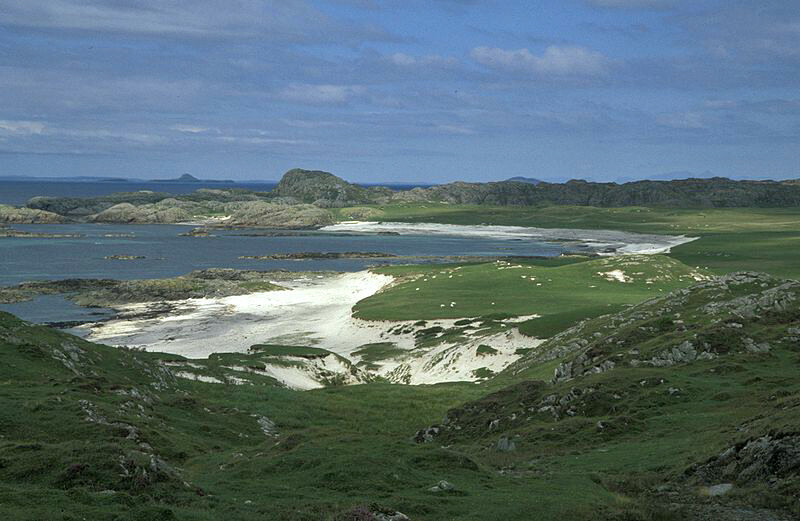 97 Scottish islands are populated, of which 92 are offshore islands. 14 islands are populated by over 1,000 people and 45 by over 100. The total population of all the islands in 2001 was 99,739. 5 freshwater islands are populated, 3 of these in Loch Lomond. 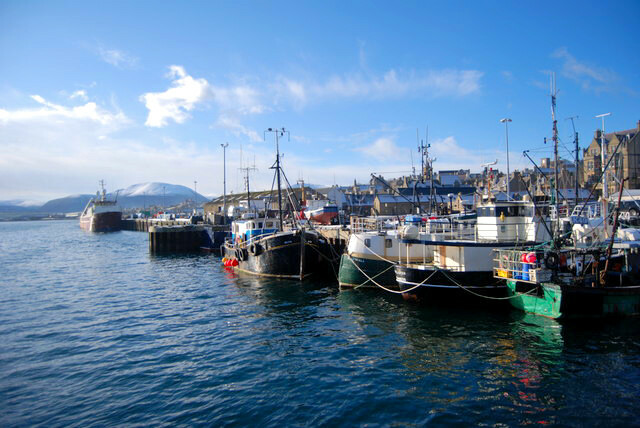 Scotland has over 790 offshore islands, plus many small islets and rock outcrops, most of which are to be found in four main groups: Shetland, Orkney, and the Hebrides, sub-divided into the Inner Hebrides and Outer Hebrides. 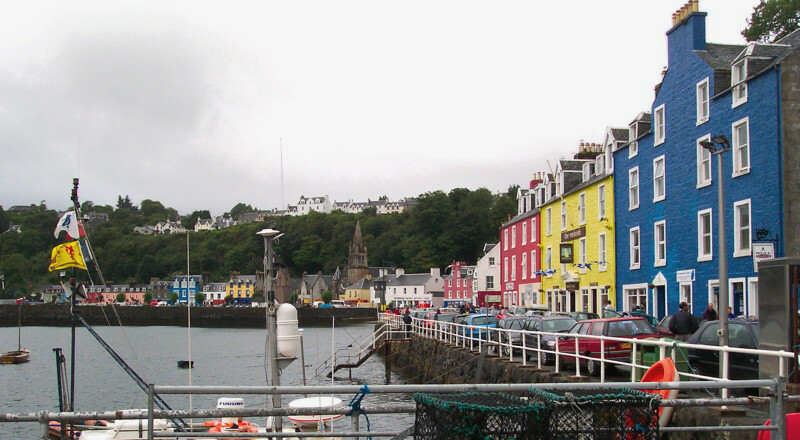 There are also clusters of islands in the Firth of Clyde, Firth of Forth, and Solway Firth, and numerous small islands within fresh water in Scotland including Loch Lomond and Loch Maree. In total 200 islands are larger than 40 hectares (100 acres), 12 of these being in fresh water. 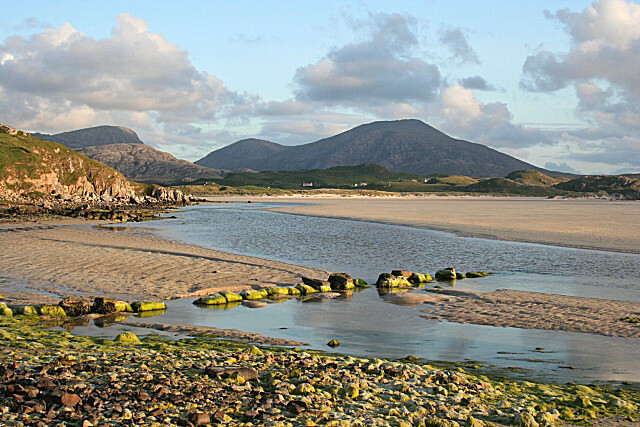 The largest island is Lewis and Harris in the Outer Hebrides, which extends to 2,179 square kilometres, and is a single island with a mountain range dividing it. It is estimated that there are 31,460 lochs (mostly freshwater lakes) in Scotland and many of these have islands where both the lochs and/or islands are not named on maps. Loch Lomond has over 30 islands including the largest freshwater island in the UK. This plus the problem in defining what is an island means that no one has any idea as to the number or islands in Scotland. 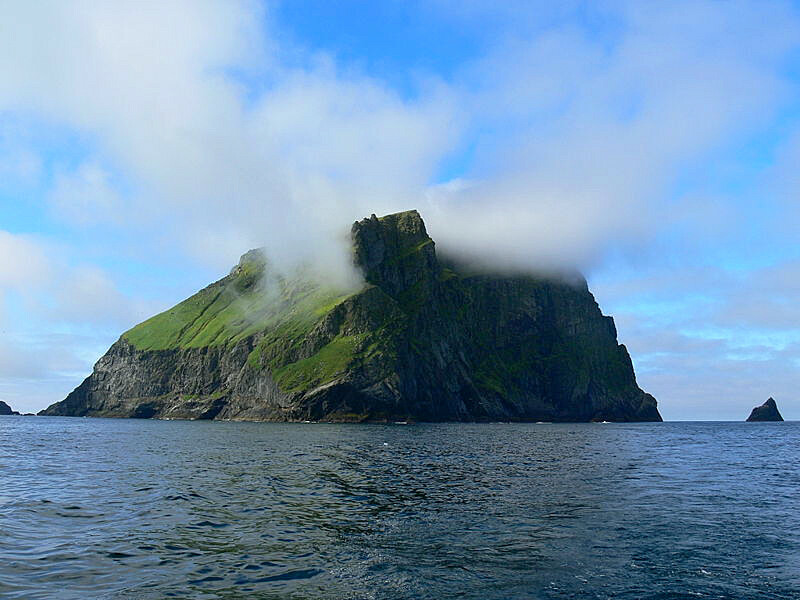 Governments often like to keep it this way as territorial waters and fishing areas can be affected by sovereign islands, for example Rockall, a small piece of rock that the waves break completely over, and is claimed by a number of countries, see below. 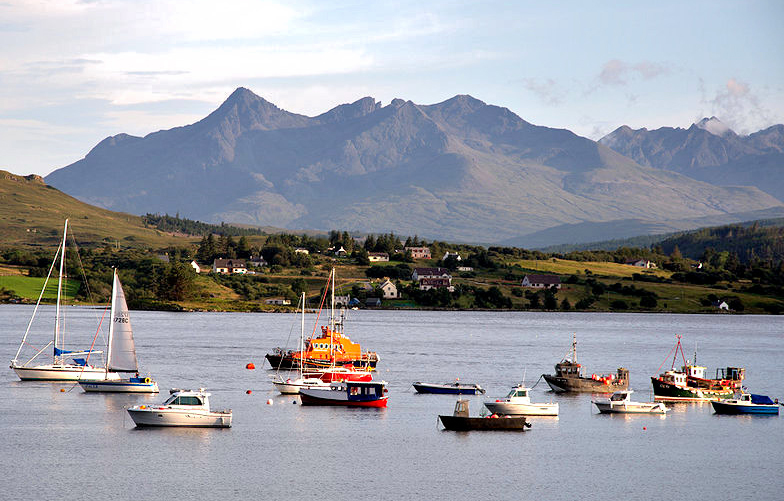 You will follow from this that we have not attempted to list all the islands of Scotland but to identify those that are more significant, this list will be further modified over time.